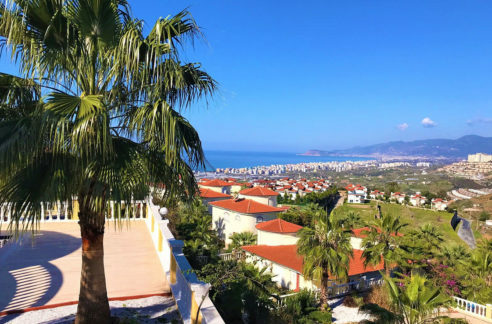 Cheap Property for sale in Alanya Turkey – 56.500 Euro. 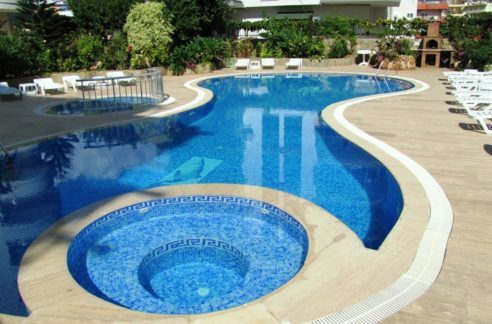 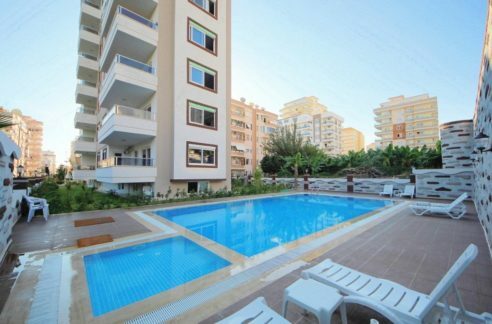 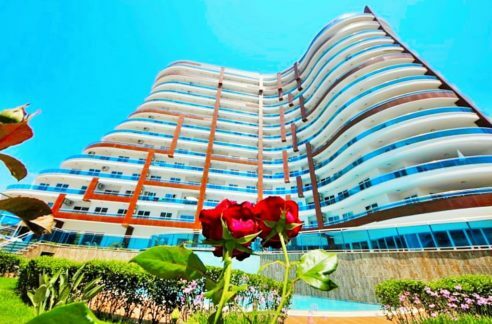 90 m2, 3 room, 1 bathroom, 800 m to beach, Location Alanya Turkey Kargıcak, sea view, swimming pool, Sea view, 30 units, community pool. 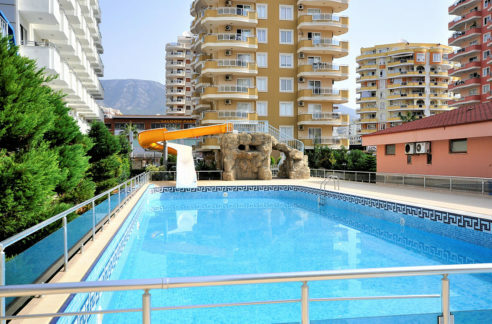 Year built 2008, white goods, caretaker, Jacuzzi, children pool, air conditioned, fully furnished.